Welcome to Photograph West Cornwall. Based in West Cornwall, we are surrounded by stunning views and fantastic locations for photography. 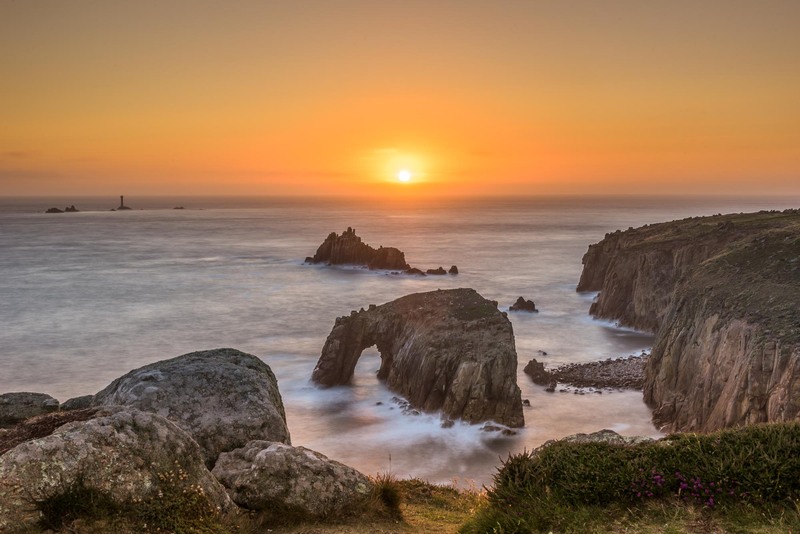 Ideally situated, we run workshops for both beginners or advanced photographers or any skill level in-between, in one of the most beautiful parts of England surrounded by stunning landscape and seascapes. If you want to learn the basics of photography or improve your current skills we can cater for your requirements. We run individually tailored workshops on a one-to-one basis or in small groups for friends, in groups of two or three people. You can be assured that you will receive personal attention. All workshops will be tailored to meet your exact requirements. We can also provide workshops on processing your images in Adobe Lightroom to get the very best out of your images. This could be a short session after your shoot or a half or full day session on this program. If you want more information on dates, prices and availability please contact us via the contacts page now. 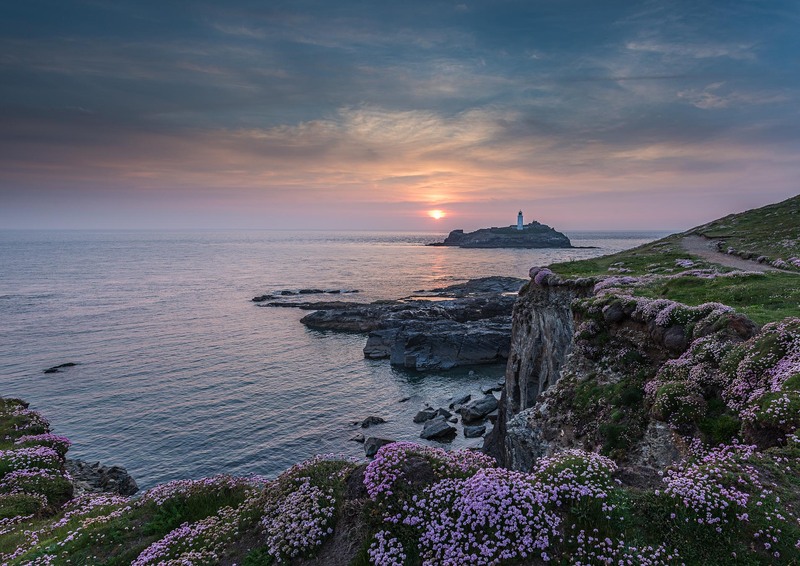 Come and enjoy one, two, three or more days photographing West Cornwall.